Are you dreaming of the day that you can retire? You have probably be thinking about retiring options and where you would like to retire, so you can retire in style. Nuevo Vallarta is perfect for retirement. 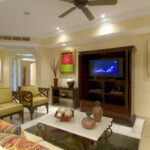 You will be able to enjoy your retirement in the Bay of Banderas where freedom is yours to have! Nuevo Vallarta is now home to many expats from place around the world and they are all enjoying their retirement and taking advantage of all the benefits of retiring in Nuevo Vallarta. One of the best benefits to retiring in Nuevo Vallarta is the lower cost of living. 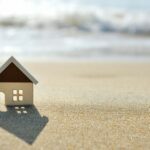 Naturally, the housing costs will vary as it will all depend on what type of housing and where you want your house to be will determine the cost, but the housing costs is still much lower than in the United States, Europe, and in Canada. The dental and medical care is also lower in costs, which is why many expats retire in Nuevo Vallarta. Fresh produce and other groceries are also much lower in costs and many of the food is grown here too. Wouldn’t you love to throw your shovel and parka away? You could when you retire in Nuevo Vallarta, because the outdoor weather is sunny and warm year-round. This is one of the biggest reasons that people retire in Nuevo Vallarta, so they never have to endure another cold winter. If you love to golf, then Nuevo Vallarta is the place for you to retire. Nuevo Vallarta is home to several professional golf courses. You can enjoy the warm, sunny weather while you improve your golf swing. The Bay of Banderas is perfect for fishing enthusiasts. The Pacific Ocean has the best fishing where catching the big fish is a reality. There are many varieties of fish waiting for you in Nuevo Vallarta. Nuevo Vallarta is home to world-class restaurants, street vendors, and many fine cuisine options. It doesn’t matter what food craving you have, you will not have a problem filling that craving in Nuevo Vallarta. All the foodies come here, because of the delicious foods that are here. Wouldn’t you want to live where you can enjoy the best foods worldwide? If you retire in Nuevo Vallarta you can increase your social life and circle with people from every corner of the world. If you want to relax on the beach, game nights, or volunteering for organizations, then you will surely find many amigos who would like to do the same too. These are just a few of the top reasons why you should consider Nuevo Vallarta for your retirement. 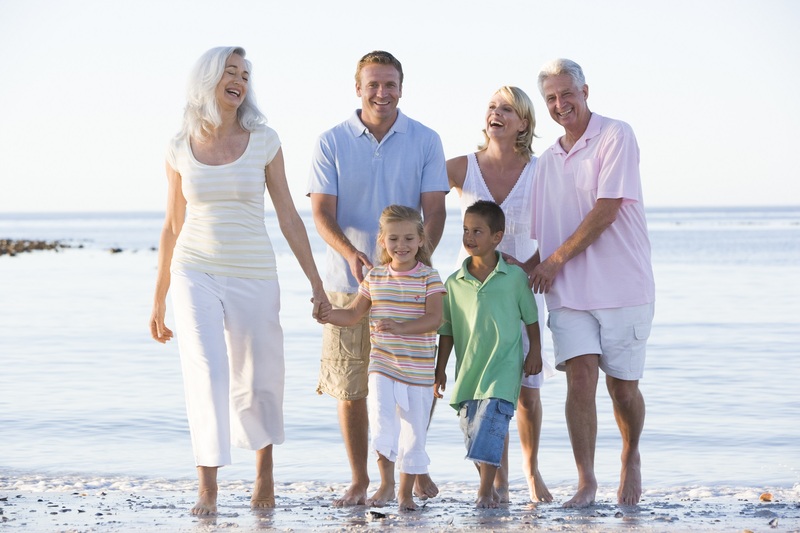 Nuevo Vallarta is perfect for retirement for everyone with all of the benefits that this area has to offer. 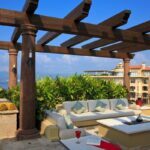 How Can Foreigners Purchase Real Estate in Mexico?